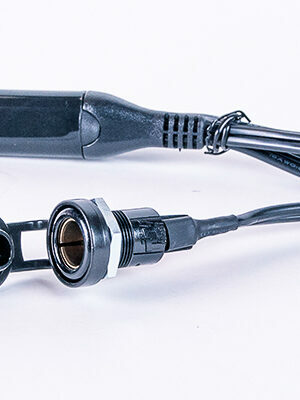 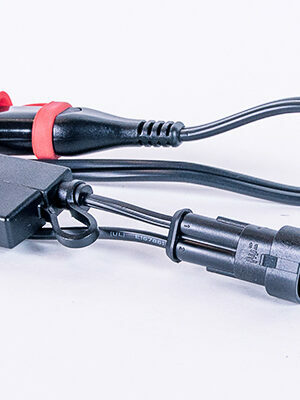 Split the power from your 2.1A charger to 2 x 1A independent outputs. 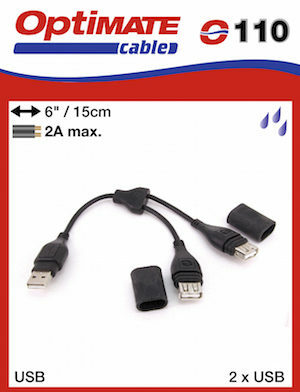 OptiMate USB connection system with in-line seals. 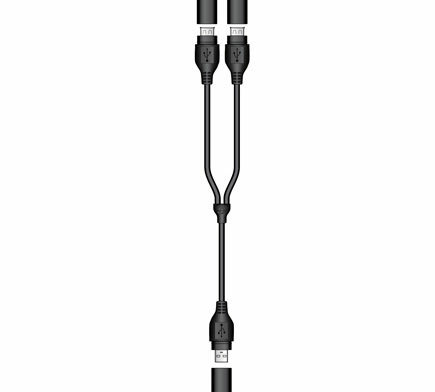 Each output delivers 1A max. 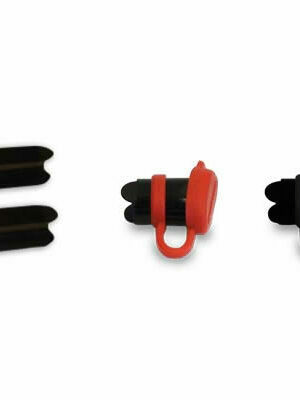 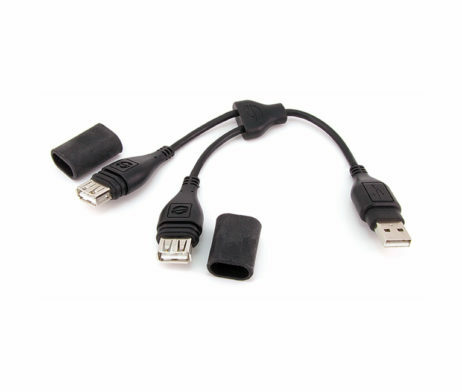 In-line seals for OptiMate USB connectors. 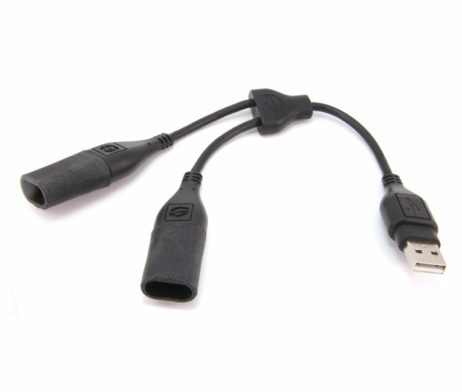 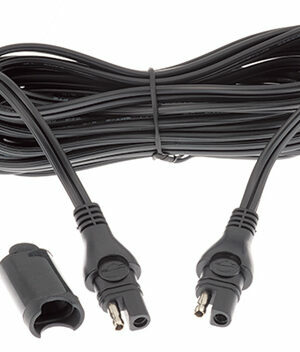 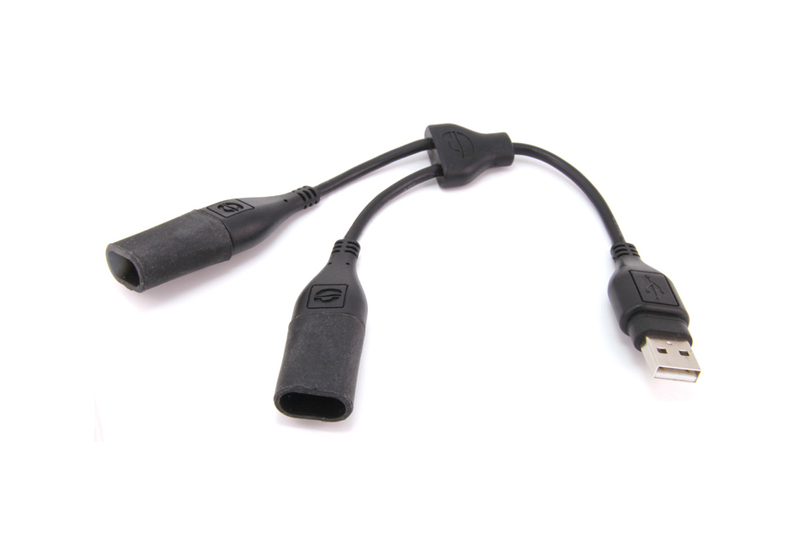 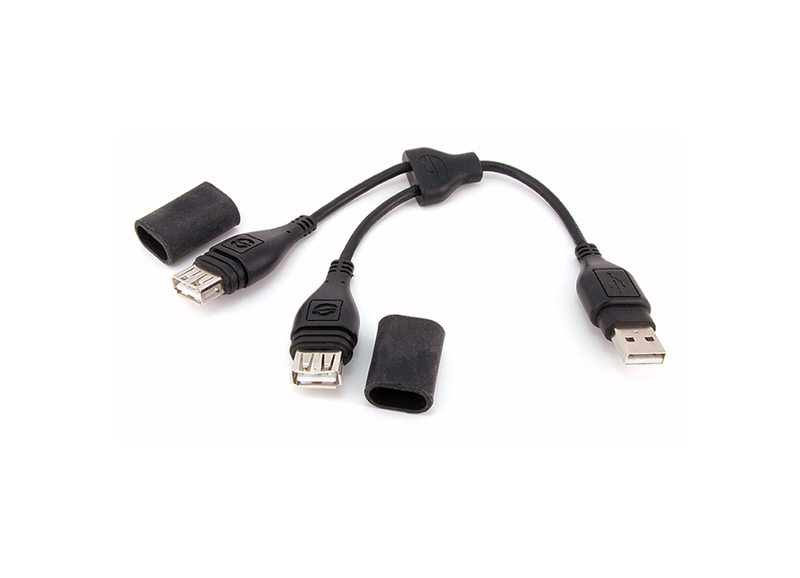 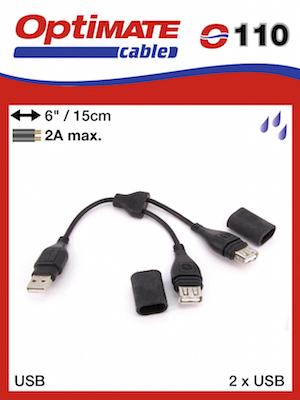 SKU: O110 Category: Cables Brands: Optimate.